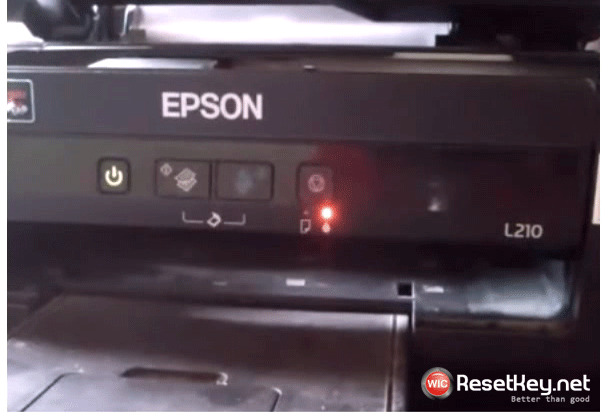 When Your Epson CX9400Fax printer has stopped with above errors – You can reset Epson CX9400Fax printer with Epson Resetter – WIC Reset Utility. 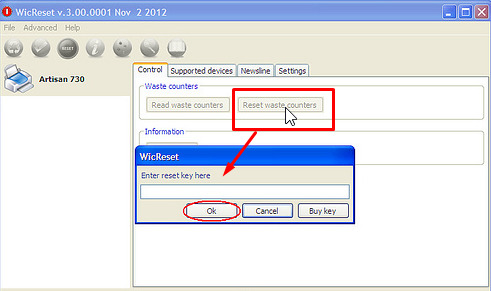 Product name: WIC Reset Utility – Epson CX9400Fax resetter. 2. 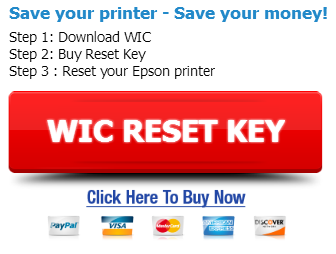 Pay by PayPal or Credit Card and get Reset Key for Epson CX9400Fax printer in email message. 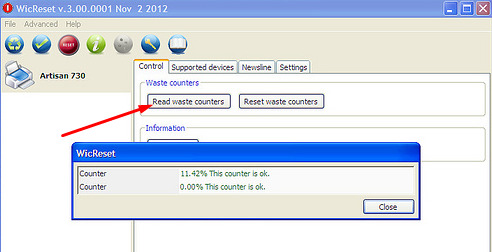 Now restart Epson CX9400Fax printer and print test.